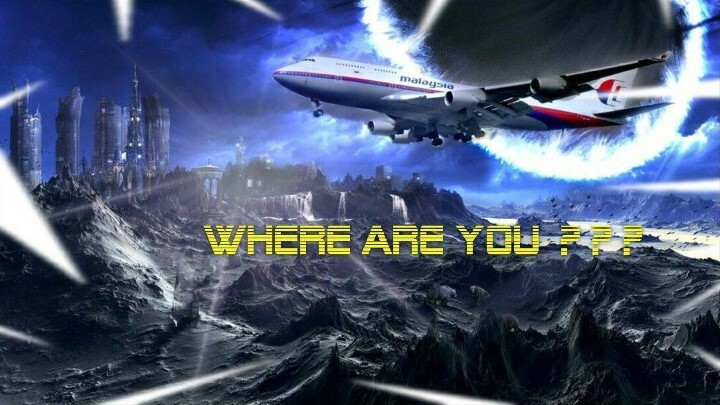 One year after the disappearance of Malaysia Airlines Flight 370, the search continues. The history of aviation is littered with mysterious disappearances like that of MH370. Multiple planes have evaporated seemingly into thin air while flying over the legendary Bermuda Triangle, and others have vanished only to resurface in glaciers decades later. The reasons behind these mysteries has differed too, from espionage and sabotage to simple accidents. For some, we’ll never know for sure.